Ronda Rousey is regarded as one of the biggest badasses on the planet, so it’s not all that surprising the professional fighter/occasional movie star is interested in playing the role of Captain Marvel, one of the Marvel comic universe’s biggest badasses. Marvel, for their part, have noticed Rousey’s campaigning for the role. 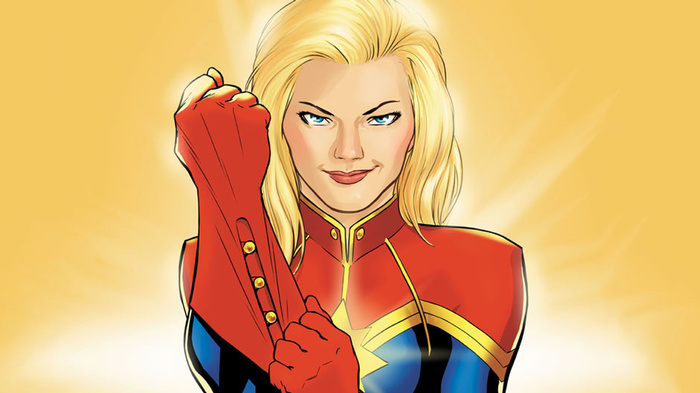 Sarah wrote about what one Marvel exec said about Rousey potentially playing Captain Marvel. To read the full story head over to Fightland here.